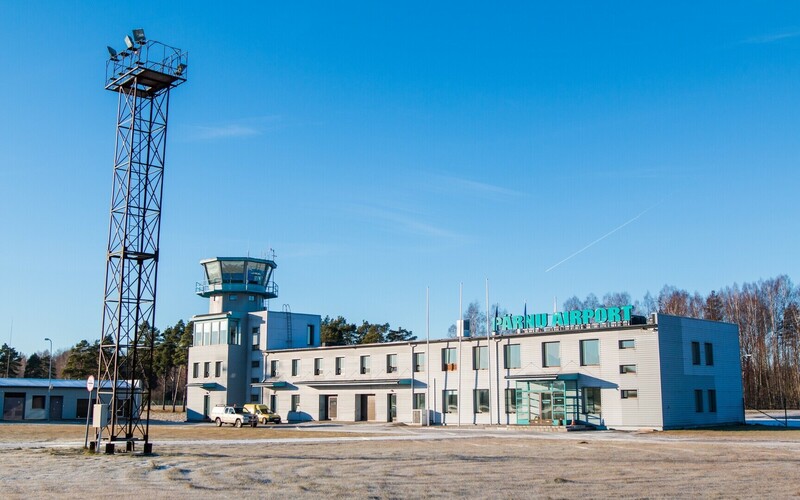 Pärnu would like to cover the operating cost of its airport, which the government is planning to reconstruct for €20 million, with a one-euro tourism tax on accommodation, reported regional paper Pärnu Postimees. 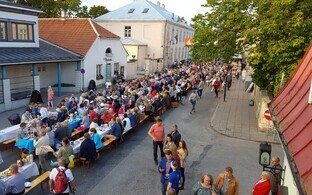 "Elsewhere in the world, tourism tax is one euro per person for a night of accommodation," Pärnu mayor Romek Kosenkranius told Pärnu Postimees. 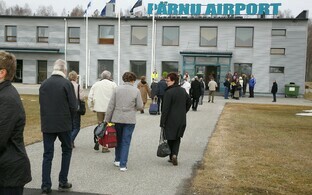 "Currently 860,000-870,000 people annually stay overnight in Pärnu, thus the same sum could be collected in euros. Or half the sum, if the tax were 50 cents." 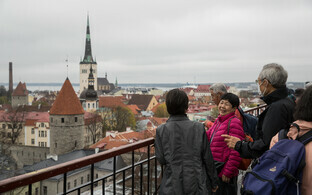 Estonia's Local Taxes Act does not allow for the levying of a tourism tax. Krosenkranius said, however, that he hopes that the new Riigikogu to be elected in spring 2019 will be ready to amend the law. Following the completion of the reconstructed airport, the city of Pärnu will have to cover its operating expenses in the amount of up to €600,000 annually should expenses exceed €400,000. Asked what would guarantee that the tourism tax would be added to local taxes, the mayor said that nothing guarantees that. He added that signing contracts with businesses that benefit from the airport would be a significantly more difficult road to take. So far, the only things that the mayor can fall back on are the forecast that the airport, which is to operate year round, could bring in 20,00-30,000 tourists and the example that a former NATO air base located 120 kilometers from Oslo has increased its tourist numbers from 30,000 to 2 million over 30 years. 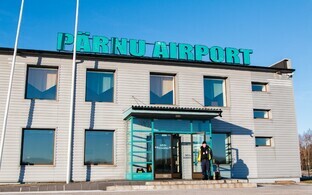 Krosenkranius could also cite negotiations from five years ago with Flybe, which planned to fly from Pärnu to Helsinki six times per week year round and from Pärnu to Stockholm twice per week during summer. 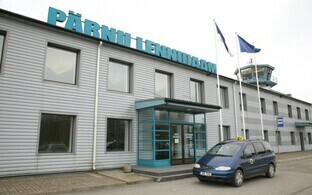 Back then, those plans were dashed by Tallinn Airport. 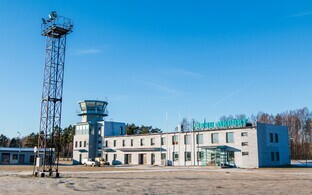 The government has decided to invest €20 million in reconstruction work at Pärnu Airport, including the construction of a 1.8-kilometer runway complete with a new underlayer and taxiways, a new control system, a passenger terminal to enable passport and security control as well as other works necessary for international air traffic. The new runway is expected to last at least 20 years.